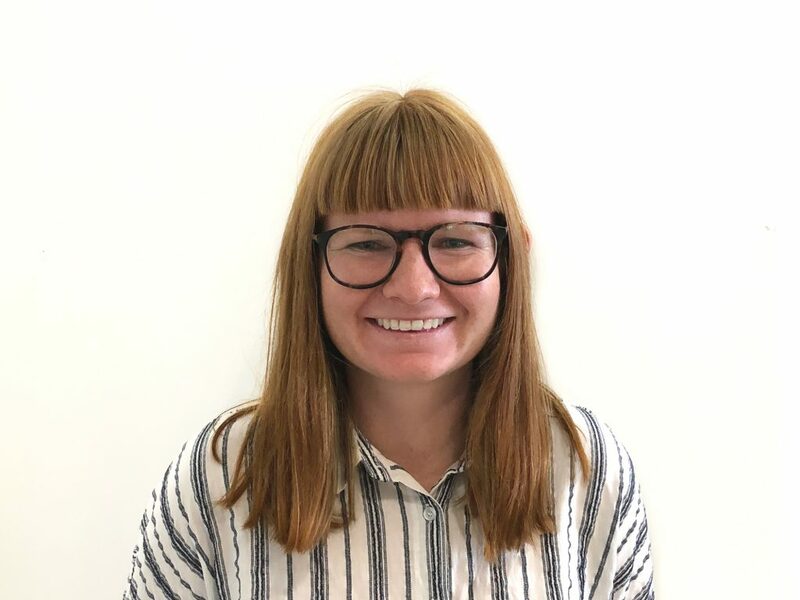 Rachel Hook joined Swinburne University of Technology’s Centre for Design Innovation team after completing an honours degree in product design engineering, where she graduated with first class honours. The degree allowed her to combine her passion for all things creative with her curiosity to explore the technical workings of products and mechanisms. Rachel has a keen interest in human-centred design and the role design can play in creating positive social impact. In 2015, she had the opportunity to develop her knowledge of engineering and community development while on a design summit with Engineers Without Borders Australia—an experience that continues to influence the way that she views design problems and solutions. She now enjoys working with the Centre for Design Innovation on a range of exciting projects across a wide variety of industries, including the design of a new boiler system, water filtration products and therapeutic goods for the sporting industry.